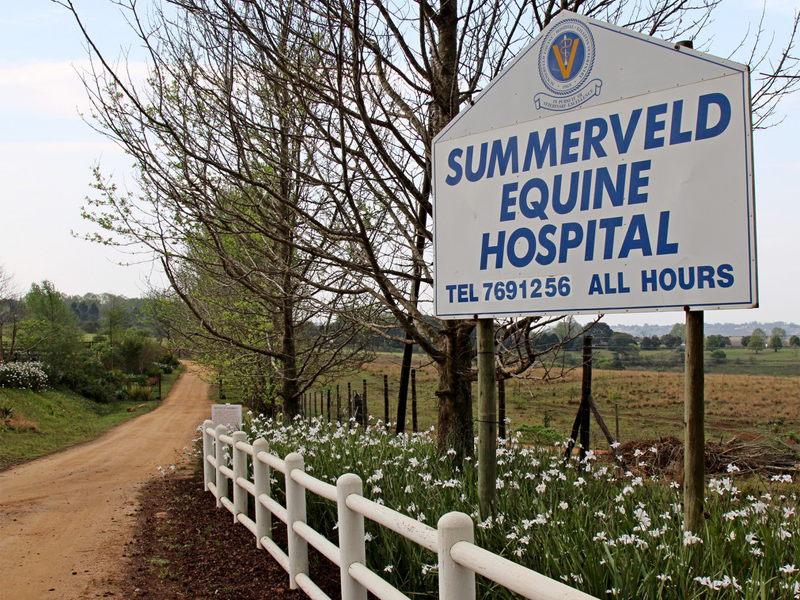 The Hospital is situated in Summerveld, the hub of KwaZulu-Natal Racing. 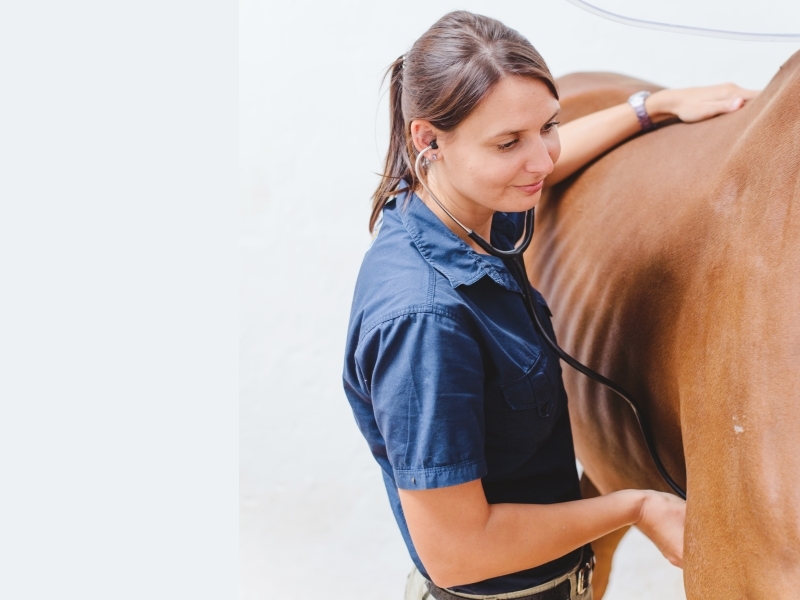 We have been servicing our clients since 1969 & the Hospital offers 24 hour emergency service and has in-house patient facilities for up to 20 horses. 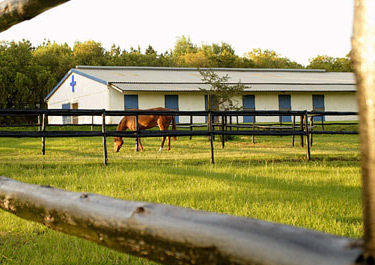 The hospital offers a 24 hour emergency service and has in-house patient facilities for 20 horses. 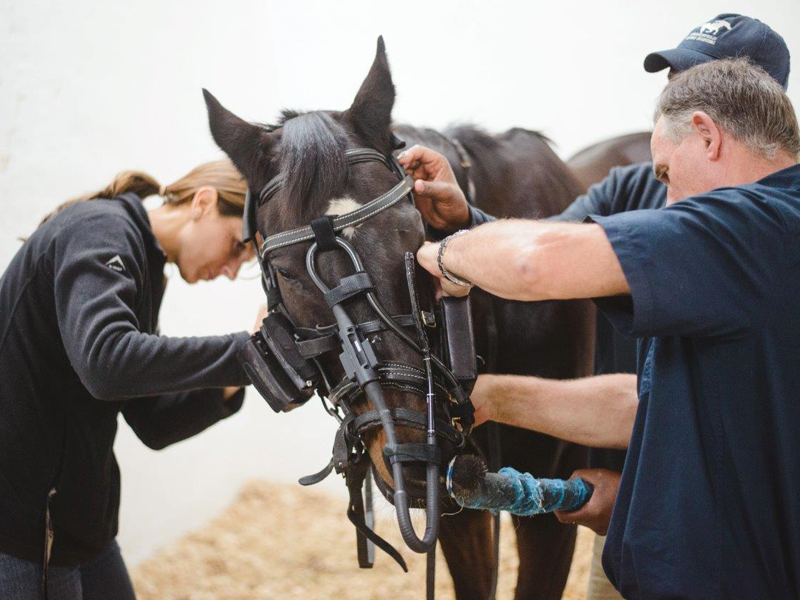 As a busy equine hospital numerous procedures are performed under general anaesthesia, eg orthopedic, opthalmic, upper airway and abdominal surgeries. 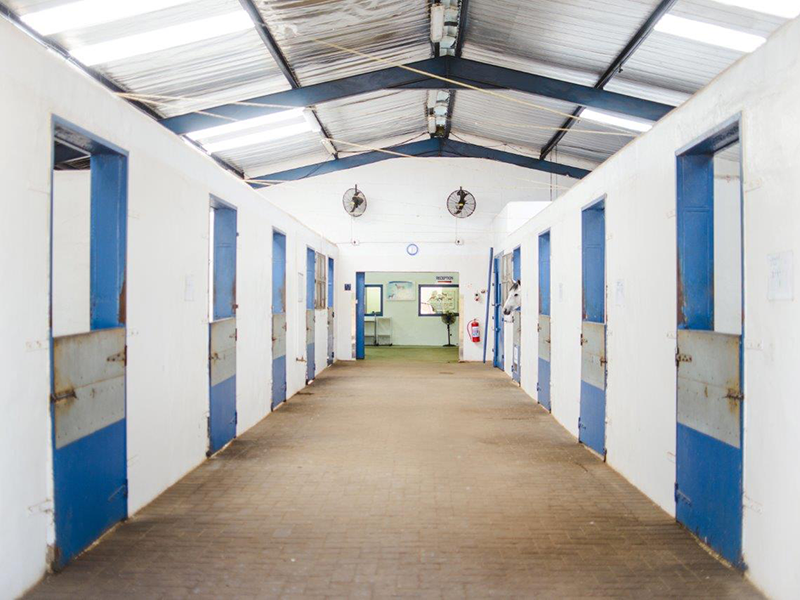 Medical cases and lameness investigations make up a large part of the work done in the hospital. 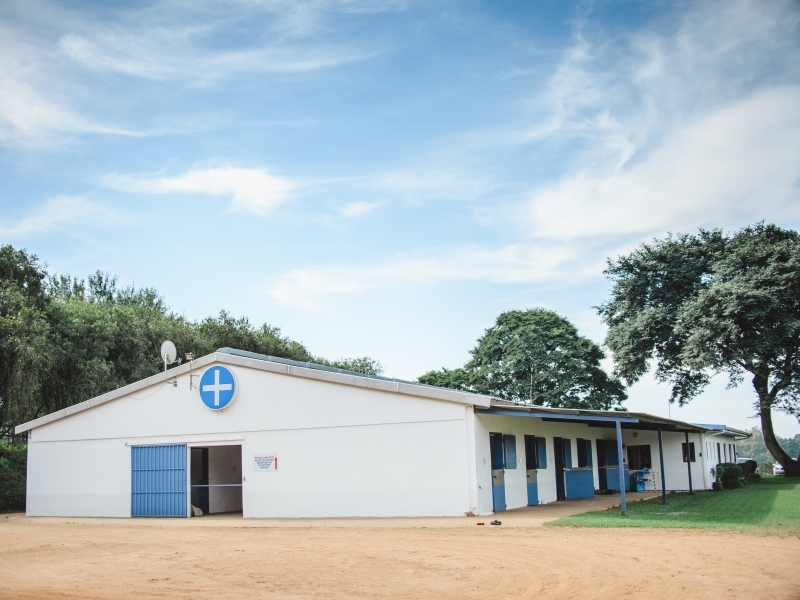 Modern diagnostic equipment including videoendoscopy, ultrasound scanners, shock wave therapy unit and x ray machines are used extensively in the hospital and in the field. 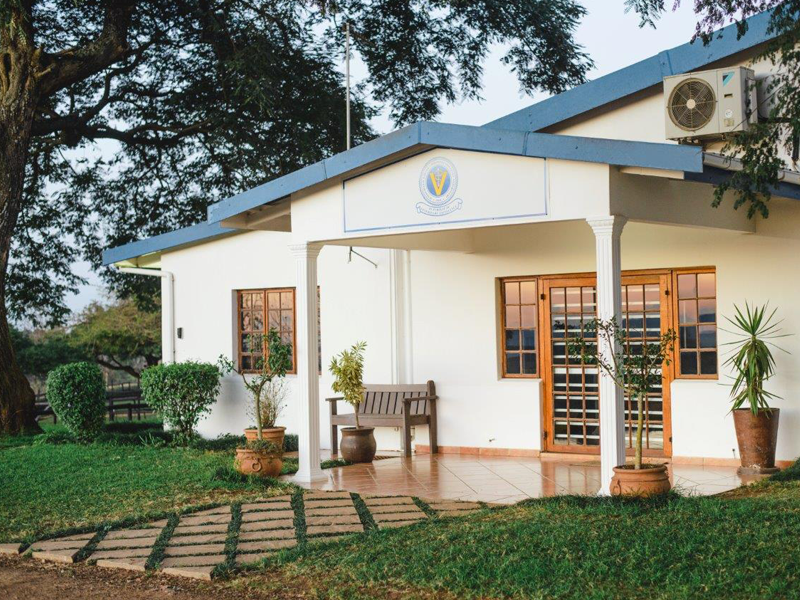 This modern hospital with superb facilities also acts as a base for an ambulatory service. 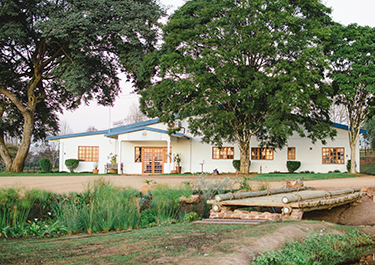 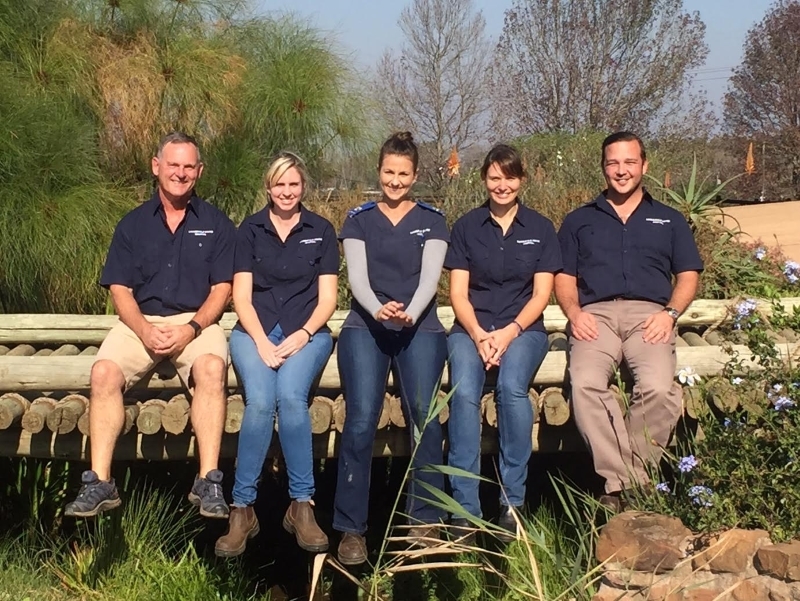 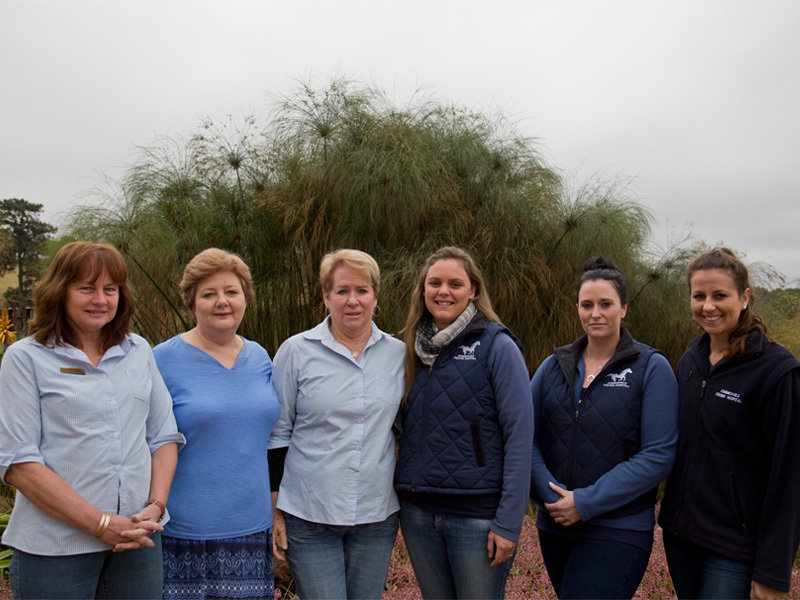 We service a large area, 150km in radius, from the Summerveld Equine Hospital. 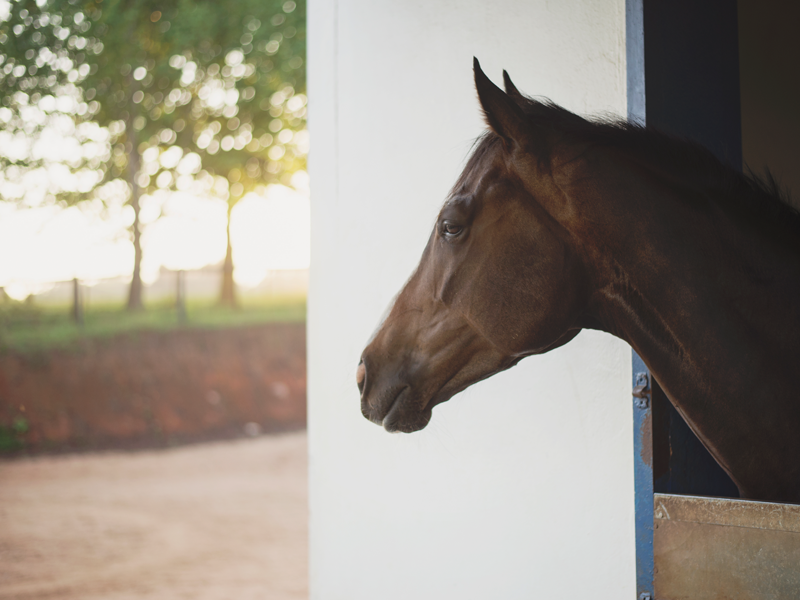 Besides the racing centres of Summervled and Ashburton, we also travel to Pietermaritizburg, Richmond, North and the South Coast of KZN offering the best service to our clients far and wide.